We'll gladly meet you at the airport and take directly into apartment if you place this order when filling the Booking Form. It is the easiest and most convenient way for the guest to get into apartment. Our price is average for the taxi drivers, but you get much more than just a taxi. Meeting at the airport and transportation directly to the apartment is FREE of charge if a customer stays at our apartments for 6 or more nights. Our Check In Manager waits for the customer right near the Customs area door with the sign with the Client’s name. Please, look around as soon as you finish formalities and cross the customs area door. Please, pay the Balance to the Check in Manager as soon as you get into apartment. He’ll have the Bill that is exact copy of the Balance that we sent you previously with the “Booking Confirmation” message. Transportation To the airposrt is a paid service. 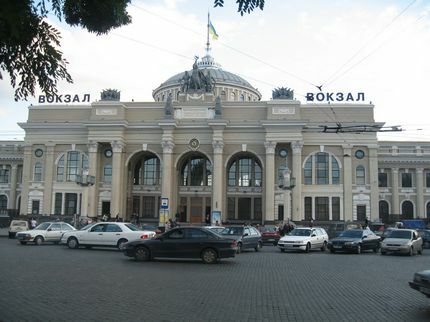 Sometimes it is convenient for our clients to travel to the near cities with a car. 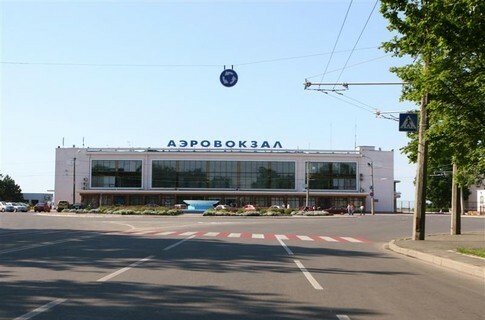 It’s most reasonable to go to Nikolaev, Kherson this way as any other transportation like a train, takes much more time. Let us know either in the e-mail or in person if your are in Odessa and we’ll arrange such transportation. The price is counting accordingly to the distance and is approximately $.50 - $.60 per km. 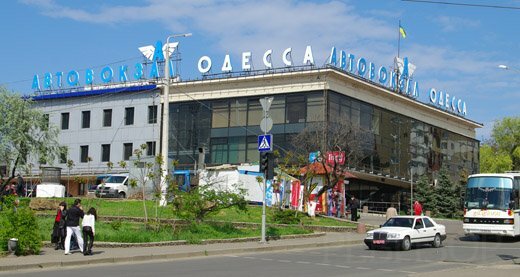 All our apartments are located at the very center of Odessa and normally our clients do not have to travel by car somewhere far away from their apartments. However, if this is the case, it’s easy to book a nice car with the driver on the hourly basis. Let us know and we’ll arrange it for you.